Lagos State governor better do something fast about his untrained police before this start getting out of hand. We complain of how to stop jungle justices but his men are abruptly doing worst. 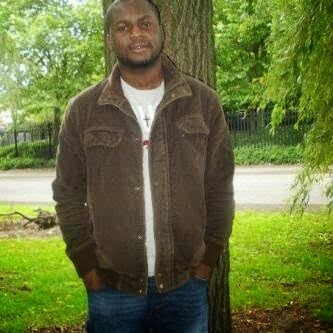 This young man (pictured above)who was a Building Finishing Contractor was shot and killed by a police sergeant attached to the Festac Command at the 3rd Gate check point in Festac, Lagos, on Saturday night May 10th over bribe. The police then chased the vehicles to the next gate, 3rd Gate, where they intercepted the van. The van driver took off, leaving Oyoma to deal with police. They dragged Oyoma out of his SUV and ordered him to seat on the ground. According to the eyewitness, the Sergent police was drunk. Oyoma tried explaining to the policeman but the policeman insisted on being settled. 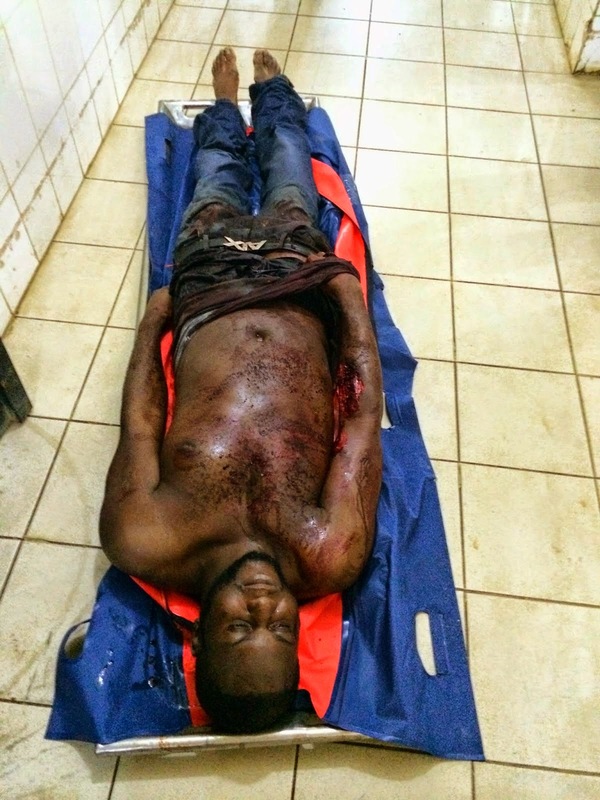 There was arguments and before anyone could understand what was going on Oyoma was shot dead by one of the drunk police officer named Sgt Otene, who was said to be off-duty. Although the police has been arrested but Oyoma's friends said the D.P.O is trying to change the whole story. "Someone I grew up with was killed yesterday by the police. 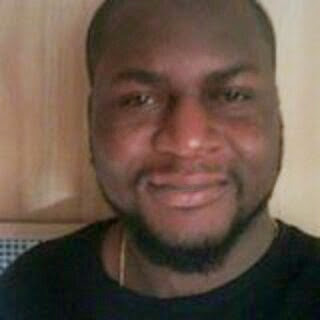 He was raised in Festac and was killed in festac by the same people who are sworn to protect us. His car broke down and he called a towing van. While on their way, they were stopped by the police. The driver of the van refused to stop for whatever reason. 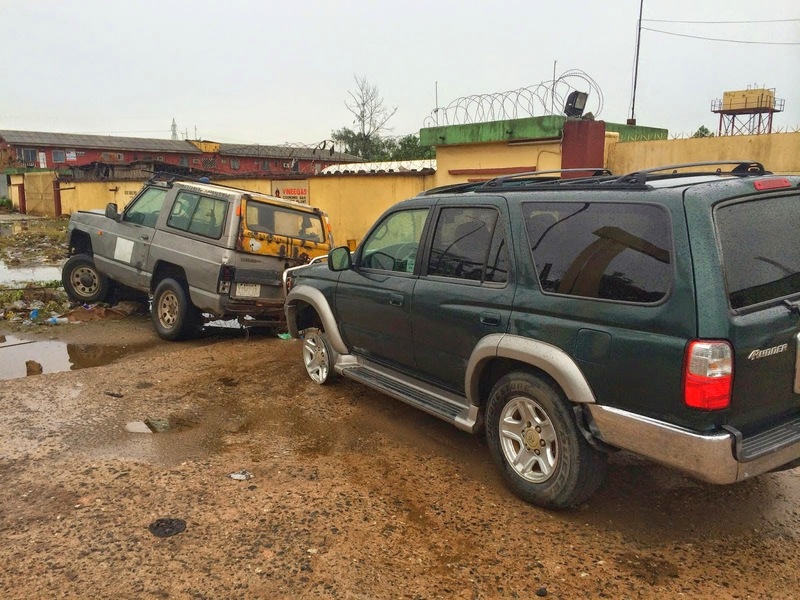 When he eventfully stopped, the driver ran out leaving Oyoma Edewor and his friends to deal with the police. They were Asked to sit on the floor which they did. While explaining to the officers what had happened, one of them opened fire on Oyoma. The crowd which had gathered seeing this got involved. The policeman said he suspected he stole the vehicle. If you know Festac, you would know it's a small community. Passerby identified him as a member of the community. When the police realized a mob was growing, they fled the scene. Word spreading now is that the policeman was drunk and off duty. This is not the first person being killed by the police. Its very sad this is still happening. The IG's son was involved in a crash, it's news but someone's child was murdered in cold blood and there is silence. Oyoma cannot die in vain. Let the authorities hear about it. Please forward to anyone you know. Broadcast this I beg of you. The blood of the innocent are being shed.